Our New Year catalogue is full of creative ideas that will encourage you to do something with your photos. At albelli we’ll be spending the New Year sorting through our photos from the past 12 months and creating some beautiful photo products with our favourites. 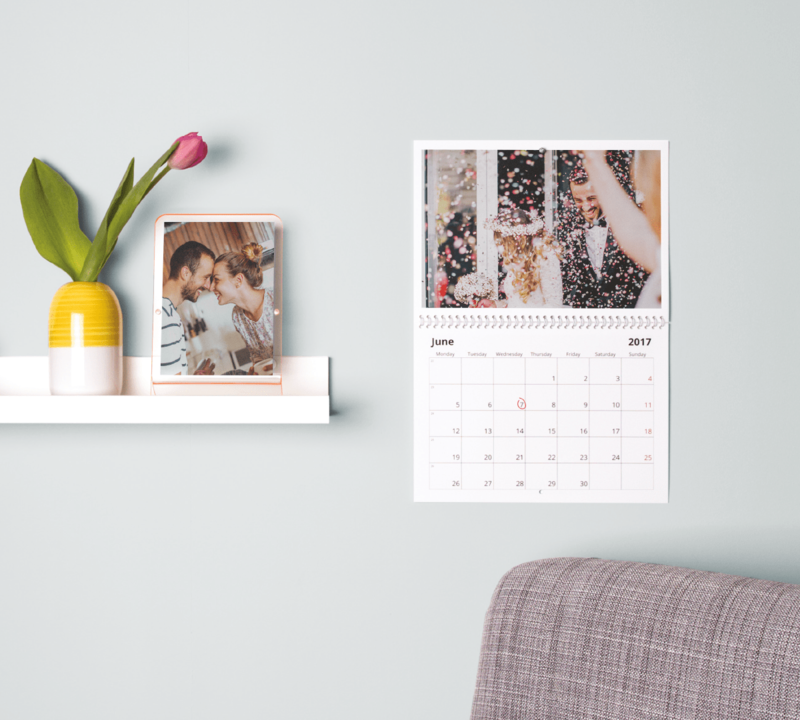 Create a photo book to highlight your favourite moments from 2016 or make some eye-catching wall art to give your home a new lease of life. It’s not too late to create a calendar for yourself or give one as a gift and now is also the perfect time to get prepared for all the upcoming special occasions with our beautiful new card designs. Our New Year catalogue is full of creative ideas to encourage you to do something with your photos in 2017. Choose a product, get your photos ready and start creating your photo products now. Show off all your favourite photos from 2016 in a personalised year book. Once-in-a-lifetime holiday? Perfect on glossy layflat paper. The little moments that are too precious to forget? Add them in too. You’ll be surprised how quickly it fills up. 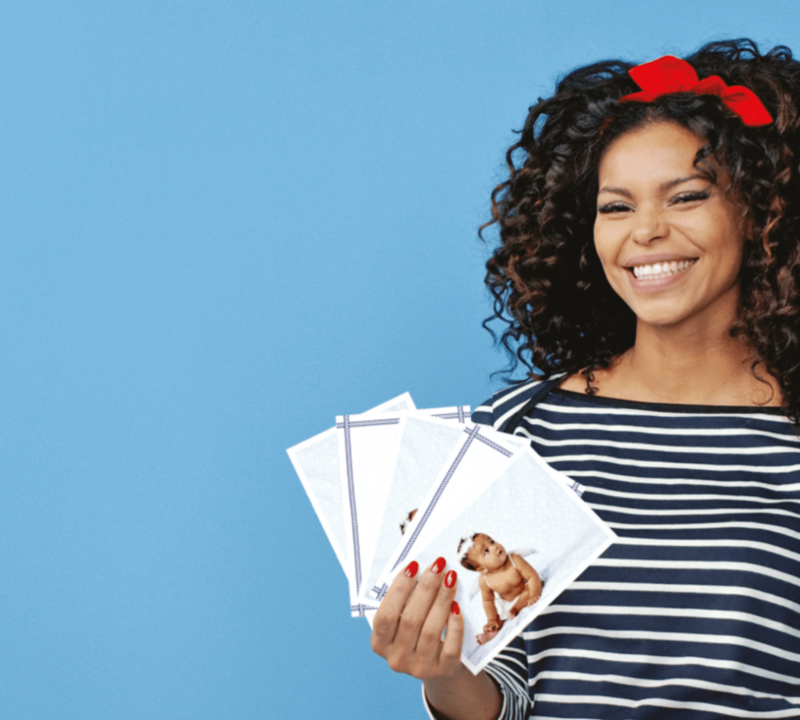 Whether it’s an engagement announcement, a birth card or a party invitation, send your personalised cards to loved ones. Available in packs of ten, they even come with envelopes so all you have to do is pop them in the post. They’ll sure beat another boring bill. Get organised this year and create your own calendar personalised with important dates like birthday and anniversaries. He’ll never forget again. 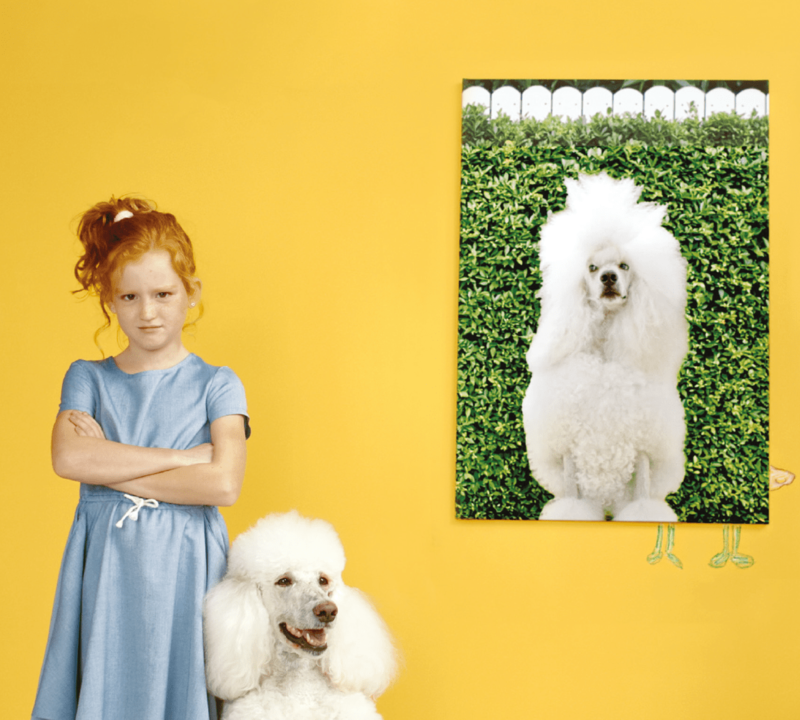 We take over a trillion photos a year and how many make it to print? Not many. Don’t let your photos become a statistic. 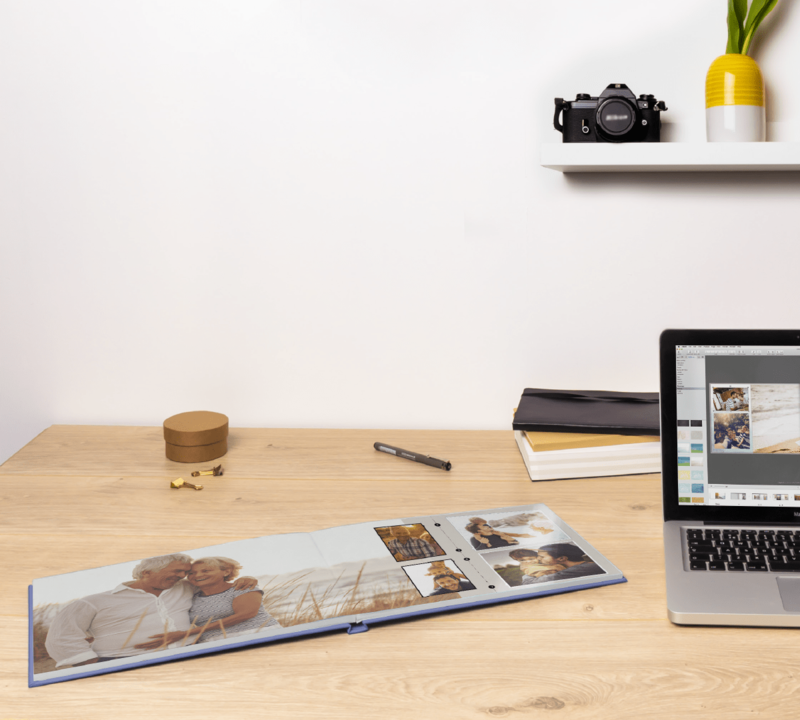 Relive your moments fast and print them straight from your camera roll in our mobile app.